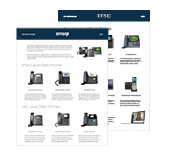 The Cortelco C62 marks the company's foray into executive IP phones. Unlike the Cortelco C56, a product that pared down its capabilities as much as possible, the C62 takes a slightly different approach by offering features that are common to most mid-range phones (multiple lines, more BLF buttons). The following review was conducted in October 2015. 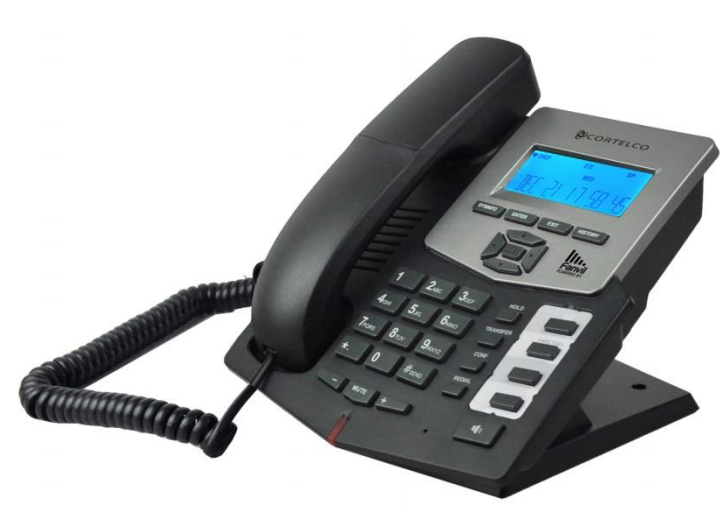 The Cortelco C56 is one of the simplest SIP phones we've ever reviewed. With its easy configuration and its bare bones interface, the C56 is clearly not trying to win the arms race of smartphone-esque UIs and advanced features that some other manufacturers are aiming for.